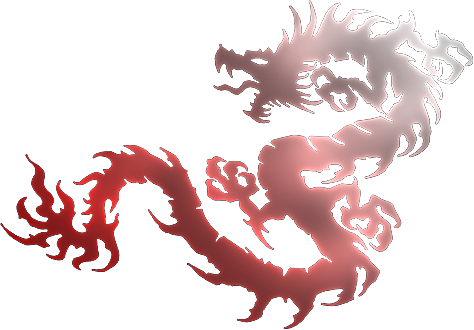 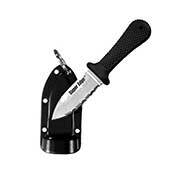 Push knives, check out our selection made from quality brand names such as Cold Steel, United Cutlery, Mantis Knives and more. 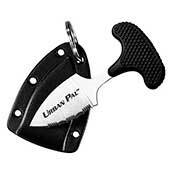 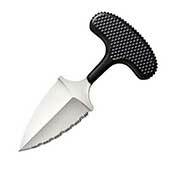 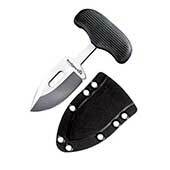 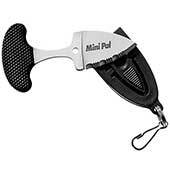 Also known as a push dagger, push dirk, fist knife, or T-handled knife. 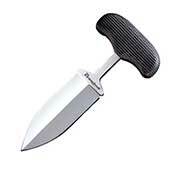 Designed for fast action combat self defense and fighting, usually concealed within the boot, they are a short knife with a "T" handle designed to be grasped in the hand so that the blade protrudes from the front of one's fist, typically between the 2nd and 3rd finger.